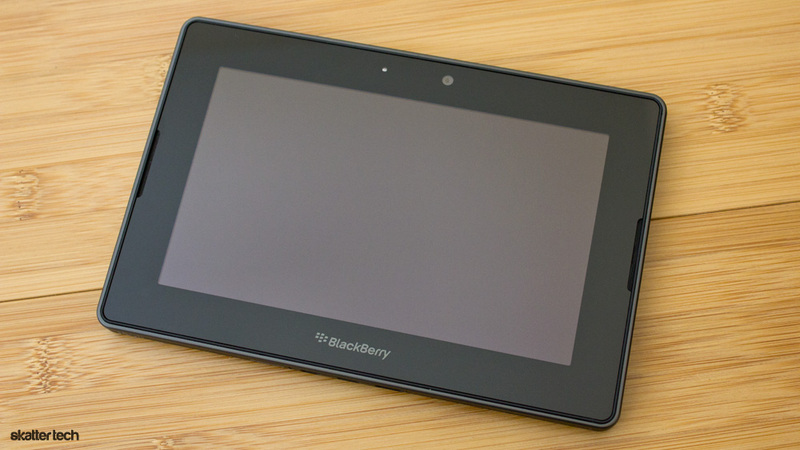 When the BlackBerry PlayBook made a debut last month, a lot was missing. For instance, there are no native apps for calendar, contacts, or email. While those are not the only issues, RIM is already addressing some concerns with an update which became available yesterday. Once users upgrade, they can begin to enjoy video calls with other PlayBook owners in addition to access to the new Facebook app and support for chatting on BlackBerry Messenger. I was quite excited to learn that RIM packed an impressive 3 megapixel front-facing camera into their tablet, but there was no software to support video calling. Just for comparison, Apple provides a great FaceTime video chatting solution, but the iPad 2 has an embarrassing 0.3 megapixel camera. Until yesterday’s update, the front-facing camera only let users capture images or videos of themselves. After downloading and installing the nearly 300 megabyte file, a new application icon for ‘Video Chat’ appears. Opening this app asks users to sign with a BlackBerry ID. Once setup and connected to a WiFi network, users can place either an audio-only or a video call to other PlayBook users. While the feature is exciting, RIM does not yet offer a complementary “video chat” app for their smart phones or desktops making this very limiting. I also did not find any third-party options in the BlackBerry App World, which is quite disappointing. Once I upgraded to the latest BlackBerry Tablet OS, I noticed the Facebook bookmark icon vanish from the home screen. Fortunately, an official app became available in the App World. Grabbing the app took just a few seconds and I had no issues logging in. The interface takes advantage of the PlayBook form factor and uses native visual elements. The app supports viewing a full friends list, user profiles, the news feed, chatting with friends, browsing albums, and even uploading photos/videos. Last but not least, the update enables the BlackBerry Messenger (BBM) app for use on the PlayBook. 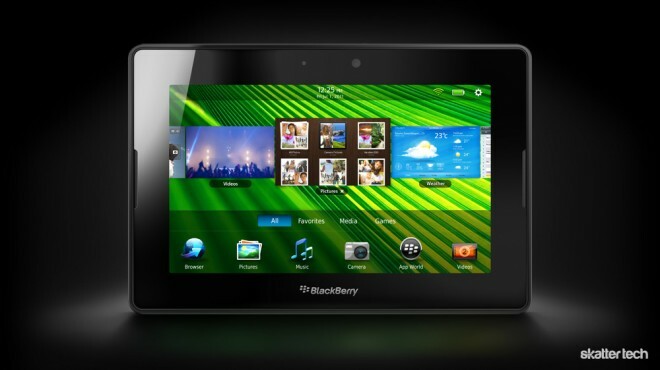 This feature is quite popular amongst RIM’s smart phone user base and the company is bringing it to their one and only tablet. Unfortunately, there is one major draw back much like RIM’s other productivity apps. The PlayBook needs to pair with a BlackBerry smart phone making BBM unavailable to those who do not own both devices. While the update brings some welcome additions, RIM needs to begin making the PlayBook useful as a standalone device as well.